New dates now online for upcoming underwear classes. Sick of paying crazy money for boring bras? Struggling to find one that is the perfect fit? Or maybe you just want to learn some more sewing skills- well this class is for you! In this class you will create the beautiful Watson Lingerie Set from 'Cloth Habit' patterns. This gorgeous pattern will create a soft & super comfortable bra. We've created some kits for this class to help with the tricky fabric/notion buying. We've hand picked the easiest fabrics to work with to make your first bra making experience a dream! 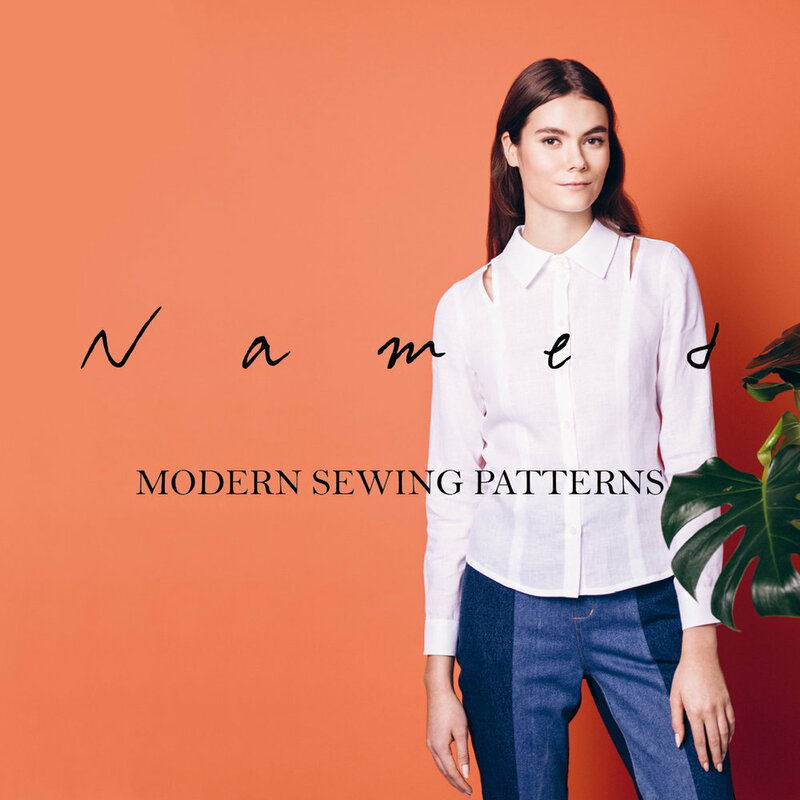 This course is suitable for those who have completed the beginners course or who already have a bit of sewing experience as the fabrics used can be a little bit tricky for an absolute beginner. You will make one bra and the pattern may have pants too but we rarely have time to do this in class. an upcycled bra from a customers old jumper! Click the dates below for more information or to book. Do none of the current dates suit? 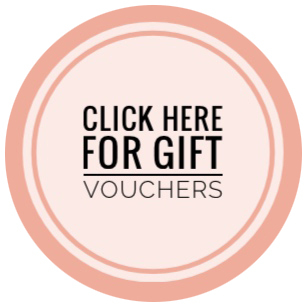 Why not join our mailing list and keep up to date with upcoming class dates and deals!